Mass housing builder 8990 Holdings, Inc. has earmarked about P10 billion for its capital expendutures next year, mainly for new residential projects and its foray into the tourism business. Bulk of the budget for 2019, which is higher than this year’s budget of P8 billion, will go to the construction of new housing units, company officials told reporters. About P1 billion has been set aside for hotel developments. The company is rolling out around P50 billion worth of projects next year to further expand its reach. The new projects will rise in Cebu, Iloilo, Davao, Bulacan, and Bacolod. 8990 president Willie Uy said the company was on track to meet its P11.5 billion revenue goal for the year. Net profit is seen to hit P4.49 billion or about 39 percent of total revenues. 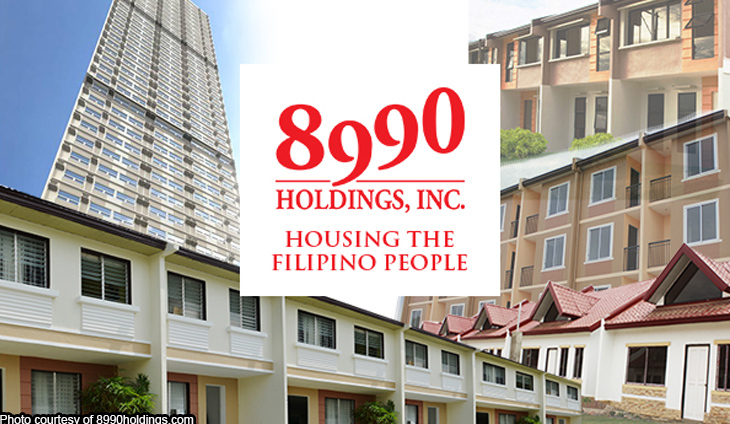 Mass housing developer 8990 Holdings Inc. began its P5 billion preferred share offering today.